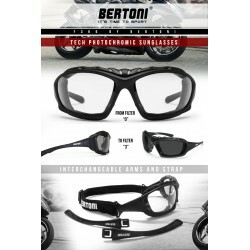 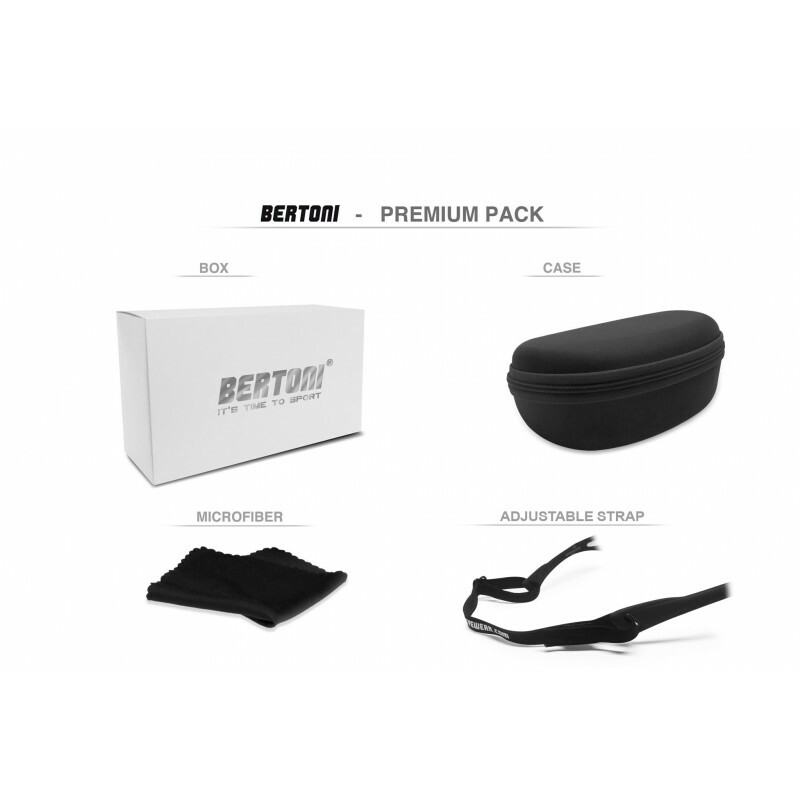 Bertoni Photochromic Sunglasses for Men Women – F1001A by Bertoni Italy. 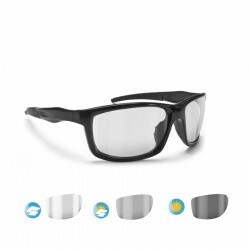 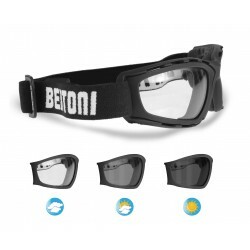 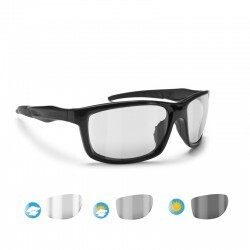 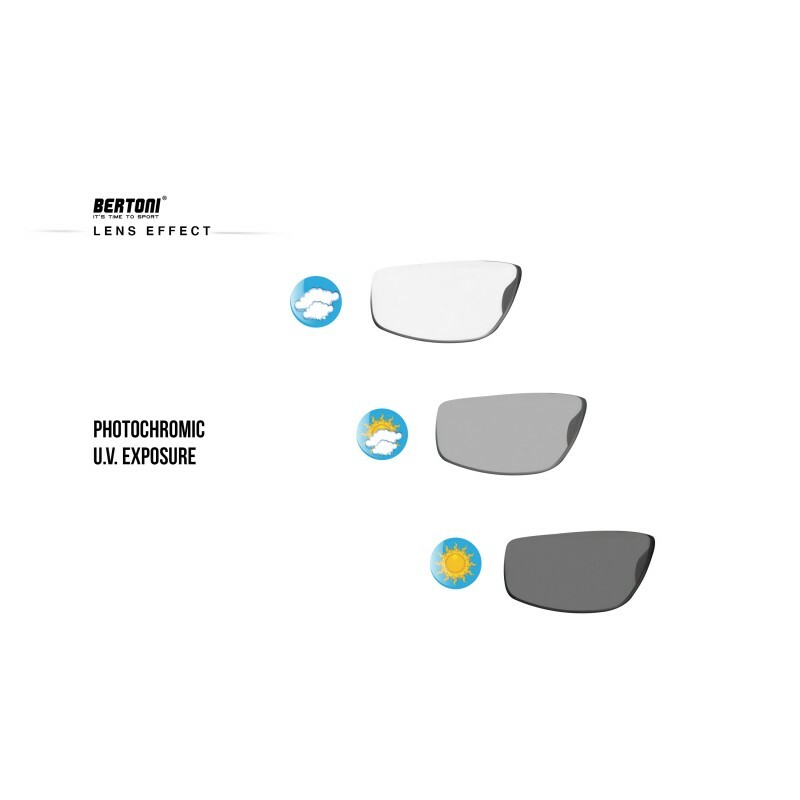 NEW Sunsensor Photochromic Antifog Lens from cat 0 to 3: Innovative Technology , react consistently to light and UV rays - they darken from category 0 transparent ( indoor, foggy days, bad weather ) to grey category 3 sun tint ( outdoors, high brightness ), this lens adapts itself to changes in light . 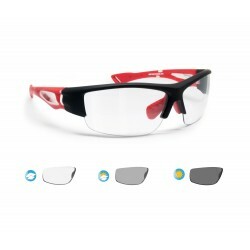 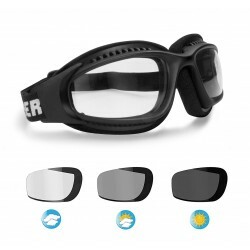 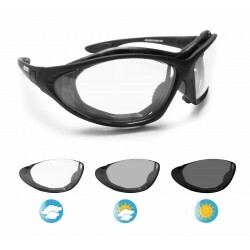 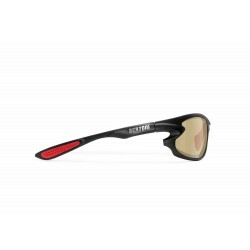 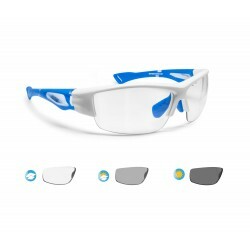 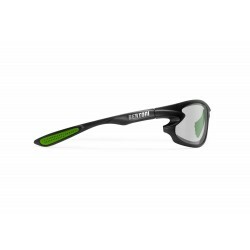 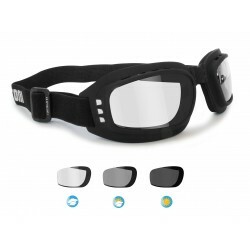 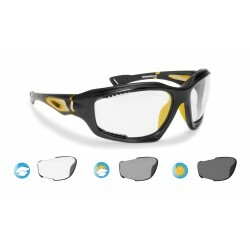 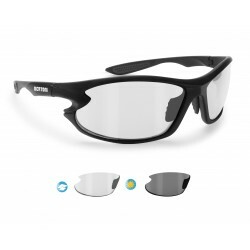 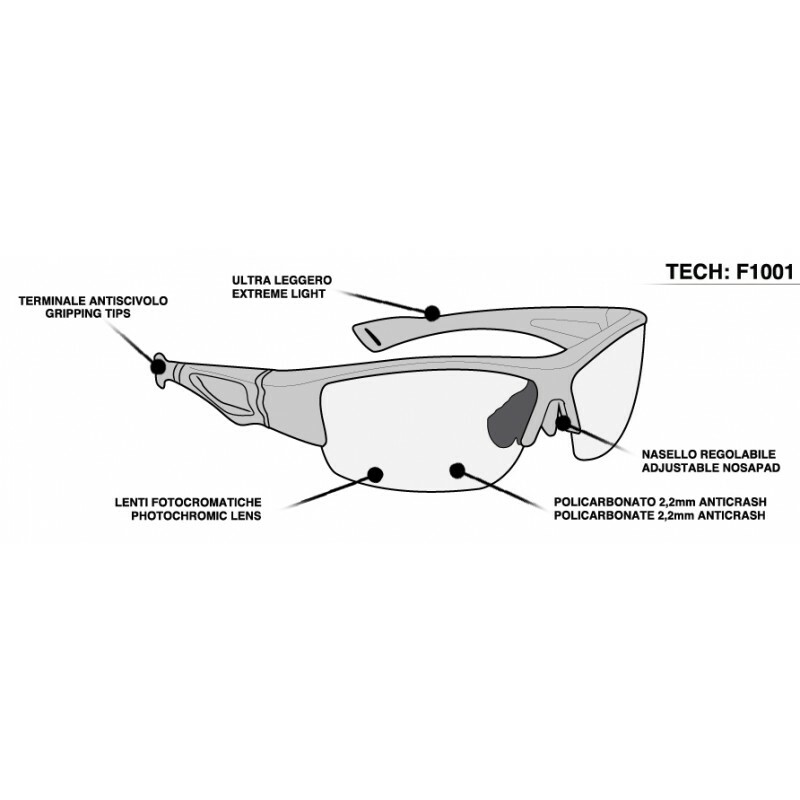 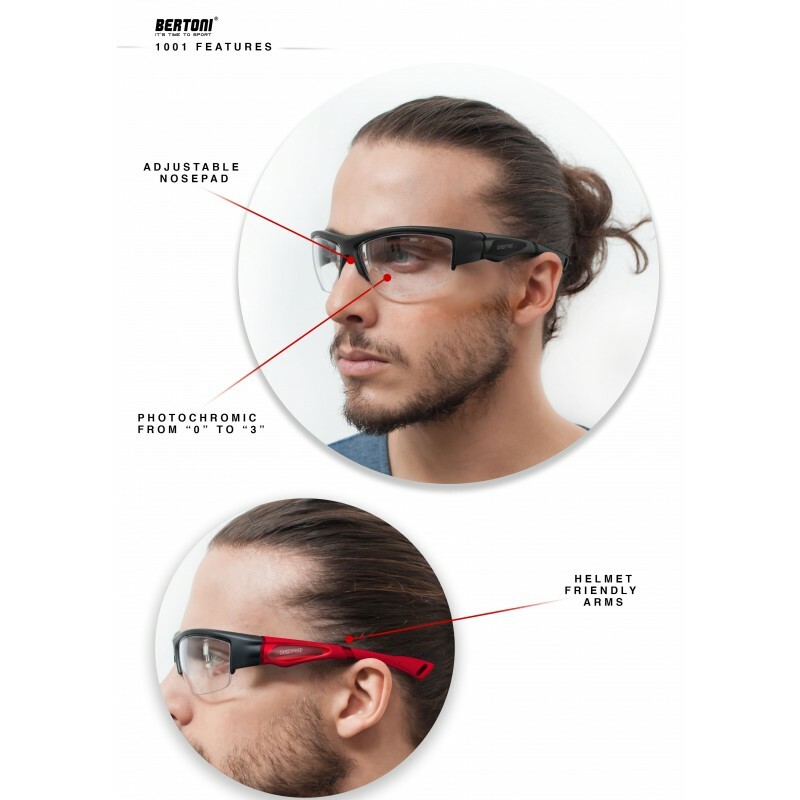 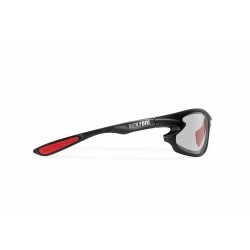 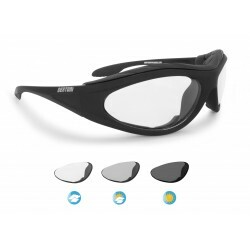 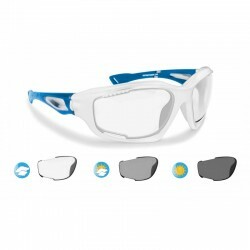 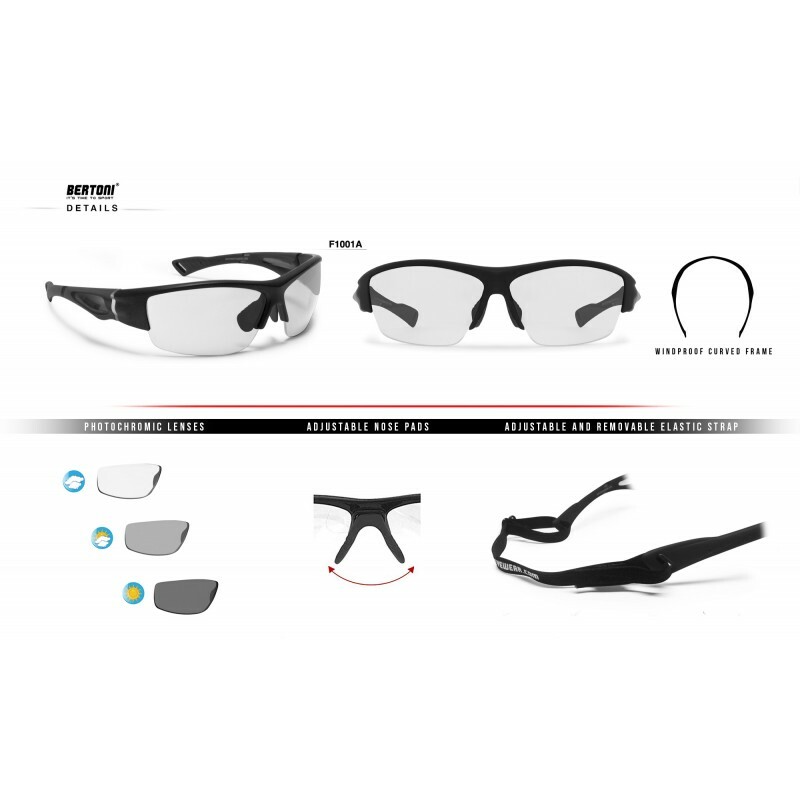 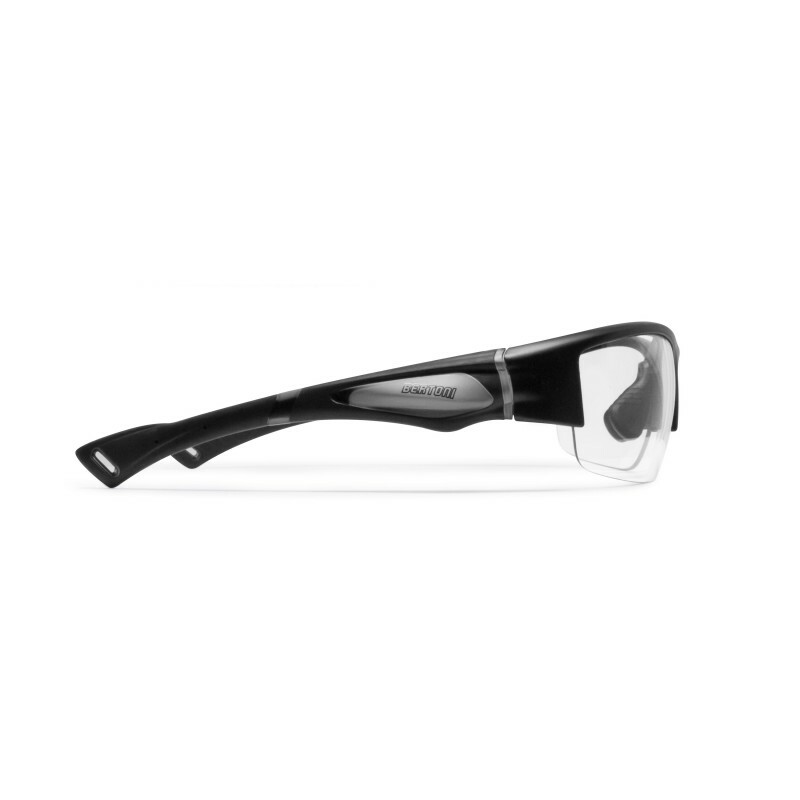 This lens is made in Shatterproof PC 2.2mm Antifog Anticrash - 100% UV Protection – provides wide peripheral vision.